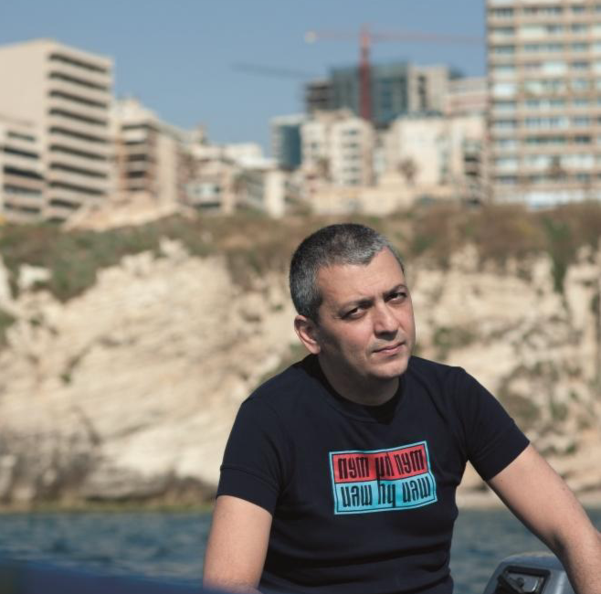 akram zaatari, image: marco milan. 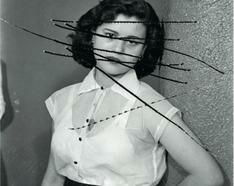 Artist Akram Zaatari will be in conversation with academic, editor, and writer Anthony Downey. Drawing from his research into vernacular photography, Zaatari explores the ways in which individuals experiment with performative narratives that start with studio photography and extend to YouTubing, with a strong focus on communities from the Arab world. Dr. Anthony Downey is Professor of Visual Culture in the Middle East and North Africa at Birmingham City University.